How do I find the Business's PayPossible ID? 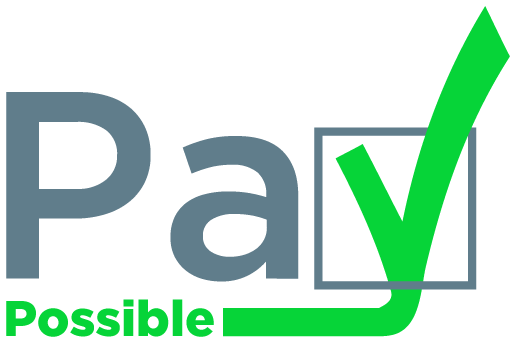 Every business on the PayPossible Platform has a unique PayPossible ID, This will be provided to you by the business. *The PayPossible ID is only needed when texting in. If you are applying through a businesses website you will not need to input a PayPossible ID.